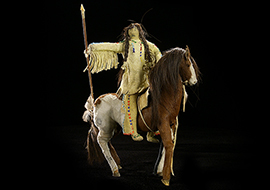 Native Arts & the Horse | A Song for the Horse Nation - October 29, 2011 through January 7, 2013 - The National Museum of the American Indian - Washington, D.C. 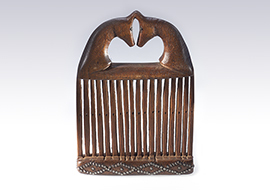 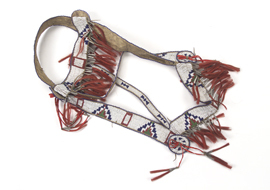 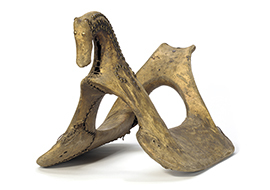 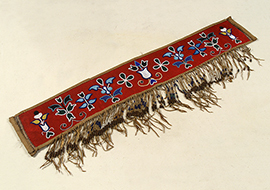 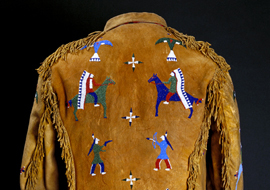 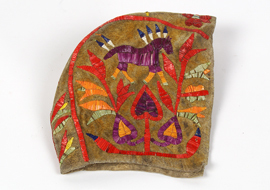 Native peoples became expert in fabricating horse gear for hunt and for war. 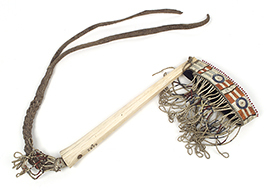 Along the way, they transformed utilitarian equipment into a unique level of art.